Film – The Great Romance! We’re thrilled to be part of 2018 Doors Open Toronto. 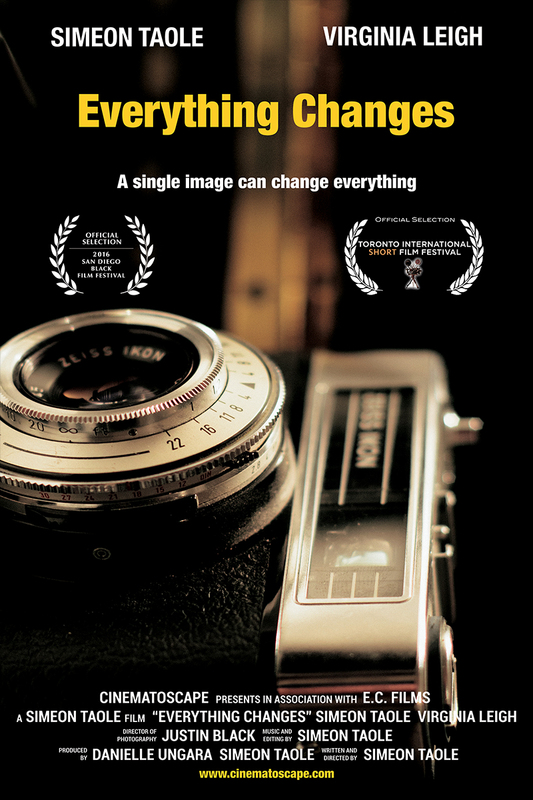 Cinematoscape will be screening the short film “Everything Changes” throughout the day in the Studio Theatre at Toronto Centre for the Arts on Sunday May 27, 2018. Talkbacks to follow the 2 morning screenings! 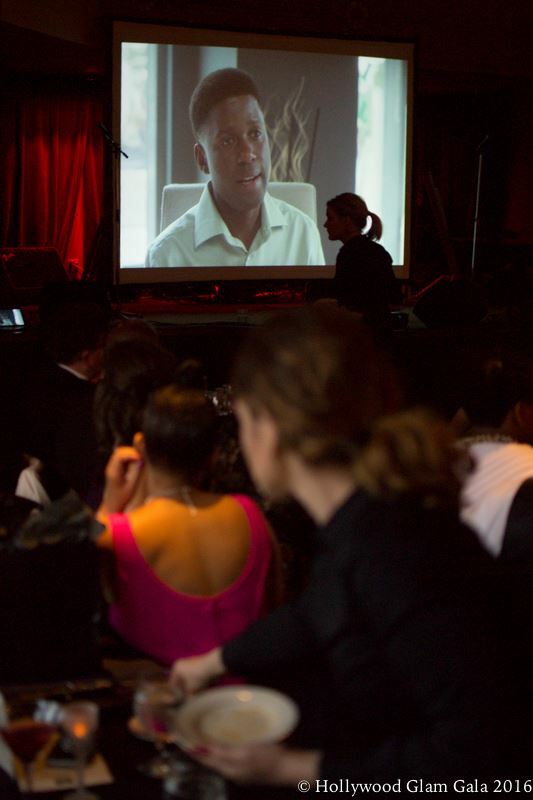 “Everything Changes” co-starring Simeon Taole and Virginia Leigh has been nominated for “BEST NARRATIVE FICTION SHORT” at the 2016 San Francisco Black Film Festival. LIGHTS. CAMERA. LAUGHTER. 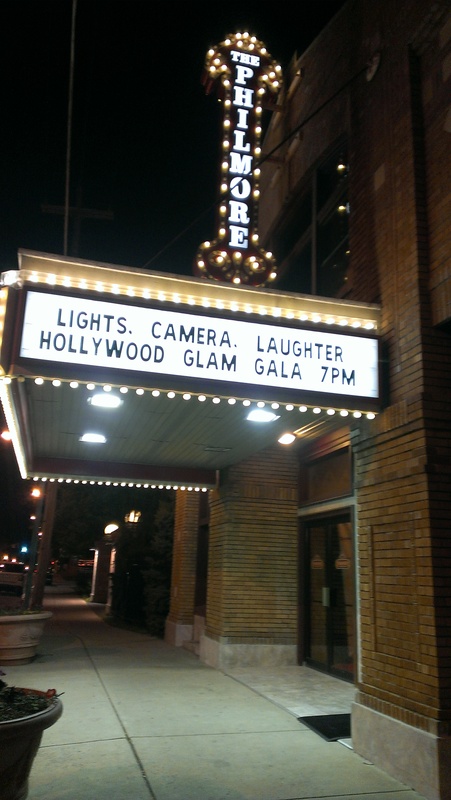 “Everything Changes” screened as part of the 2016 HOLLYWOOD GLAM GALA. Special thanks to Derek Vitatoe and his team. â€œEverything Changesâ€ has won “BEST SHORT FILM” at the 2016 San Diego Black Film festival! 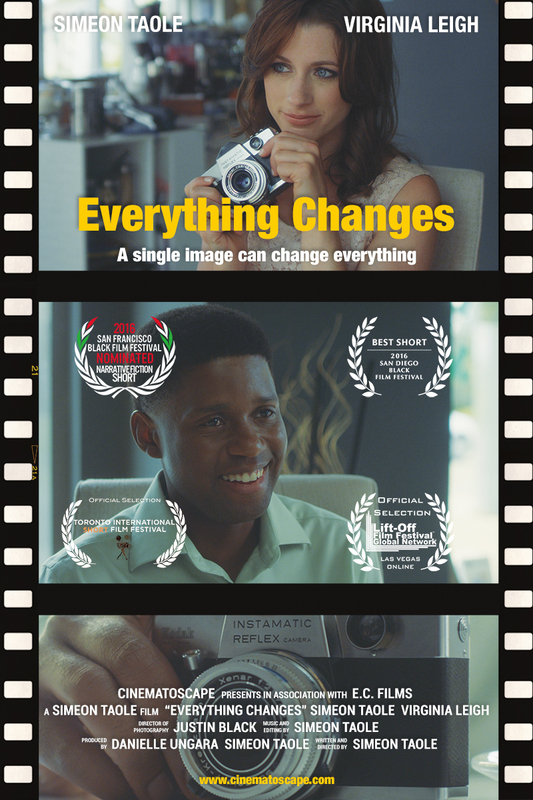 “Everything Changes” has been officially selected to screen at the 2016 San Diego Black Film festival! 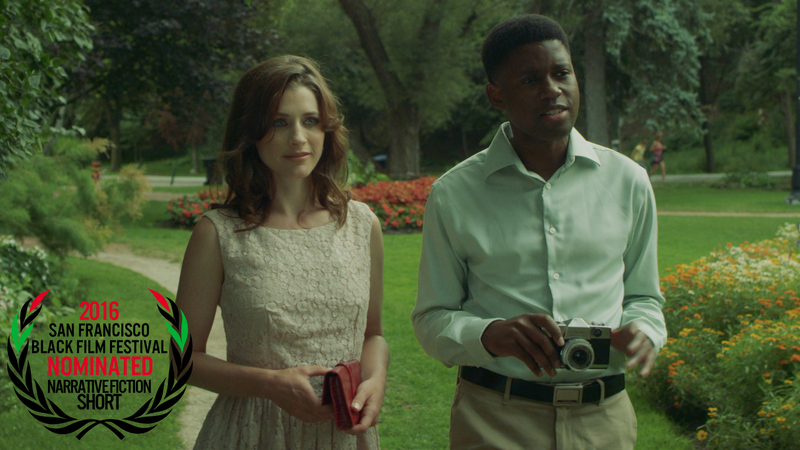 Everything Changes is screening tonight at the Toronto International Short Film Festival. Excited to share this film with everyone this evening! Writer-Director Simeon Taole will be in attendance for the Q and A. 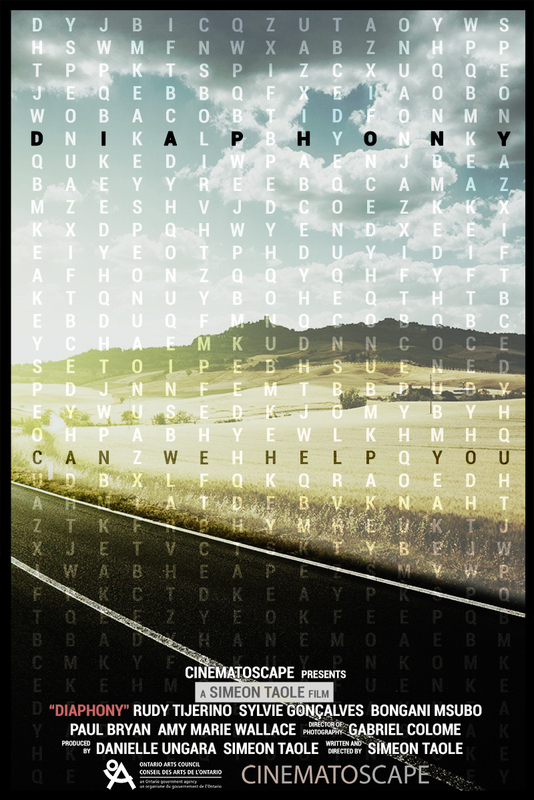 The short film Diaphony is currently in post-production for a 2016 release.